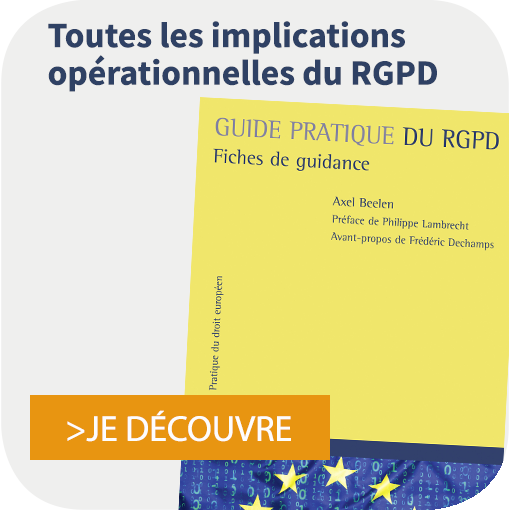 This book is about the European rules governing distribution agreements, adopted in April 2010. 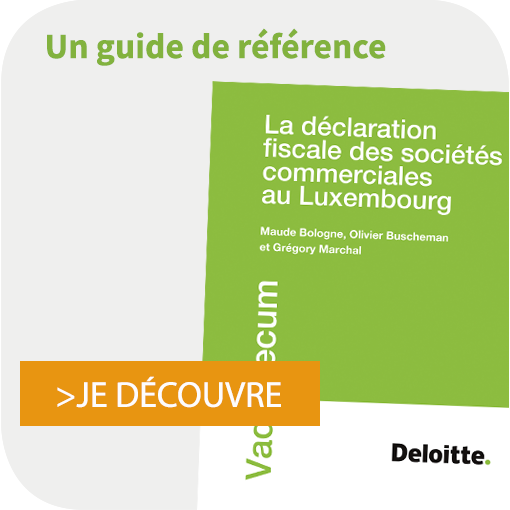 Providing an exhaustive analysis of both EU Regulation 330/2010 and the Guidelines on Vertical Restraints, it also contains valuable contributions by eminent lawyers and economists. 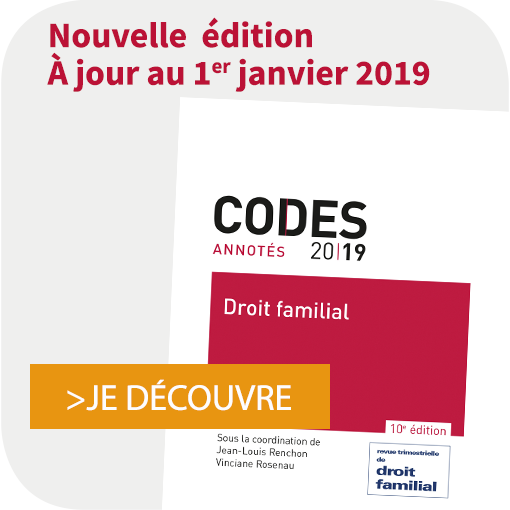 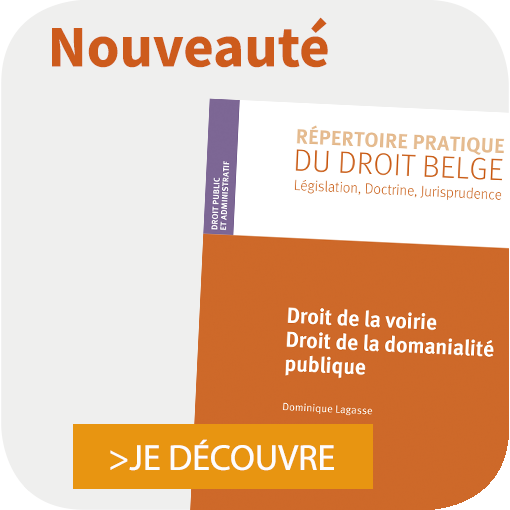 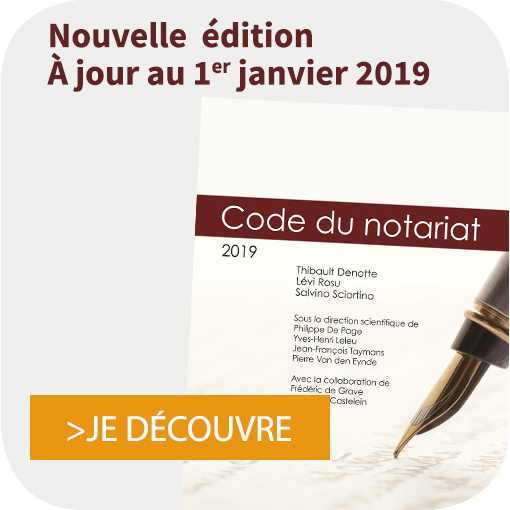 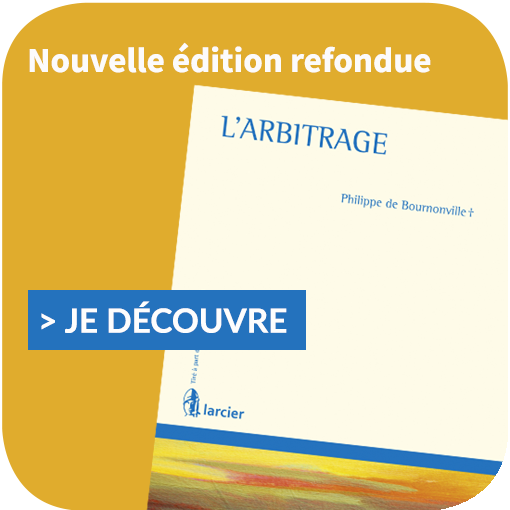 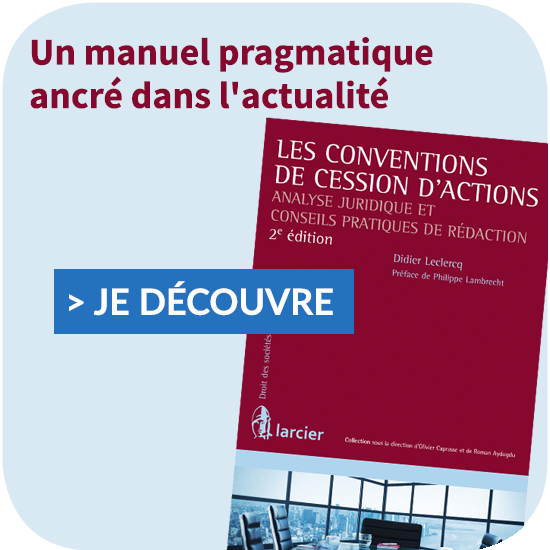 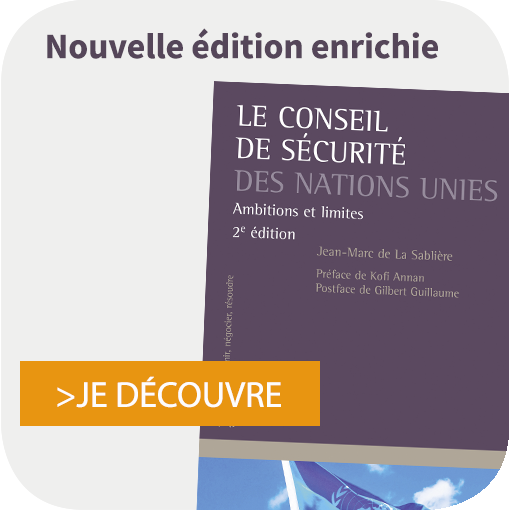 With the contribution of : Cristina CAFFARRA, Andrès FONT GALARZA, Constantin GISSLER, David HENRY, Etienne KAIRIS, Paul LUGARD, Nicolas PETIT, John RATLIFF, Alexandre VANDENCASTEELE,Emmerik VAN PARYS, Thibaud VERGE, Frank WIJCKMANS.